We are proud to have been handpicked by our customers as one of the top 3 Best Rated Car Repair Shops in Columbus, OH once again. 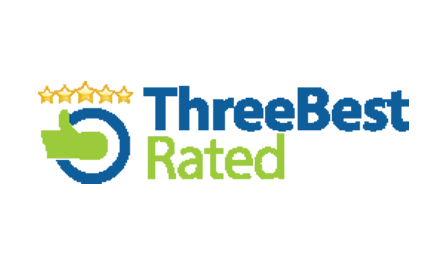 ThreeBestRated.com looks at customer reviews, history, complaints, ratings, satisfaction, trust, cost and general excellence to determine rankings. We thank our customers for their feedback and reviews. We promise to keep delivering the kind of service that helps land us in the top three! 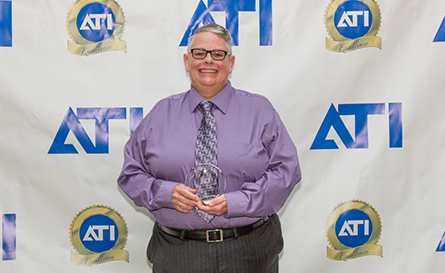 Congratulations to Chris Cozad for winning the Automotive Training Institute’s 2015 Humanitarian Award. Thanks to our team and our amazing customers-it truly was a group effort!